Unmarried women aged 50 and over are facing poverty at twice the rate of men. We estimate that three out of every five, women aged 50 and over have incomes that won’t cover their most basic daily needs. Once women wind up older and alone, whether it’s widowed, divorced or never married, it is harder for them to find jobs than it is for older men. Victorious addresses the above problem by providing an educational platform involving life-coaching, leadership development and career training to improve the lives of women who have been marginalized on the basis of age. AlejandraInDesign donates a portion of every sale to fund the Victorious Movement that empowers unmarried women over 50 years old to become financially self-sustaining, productive and relevant contributors to the global economy. 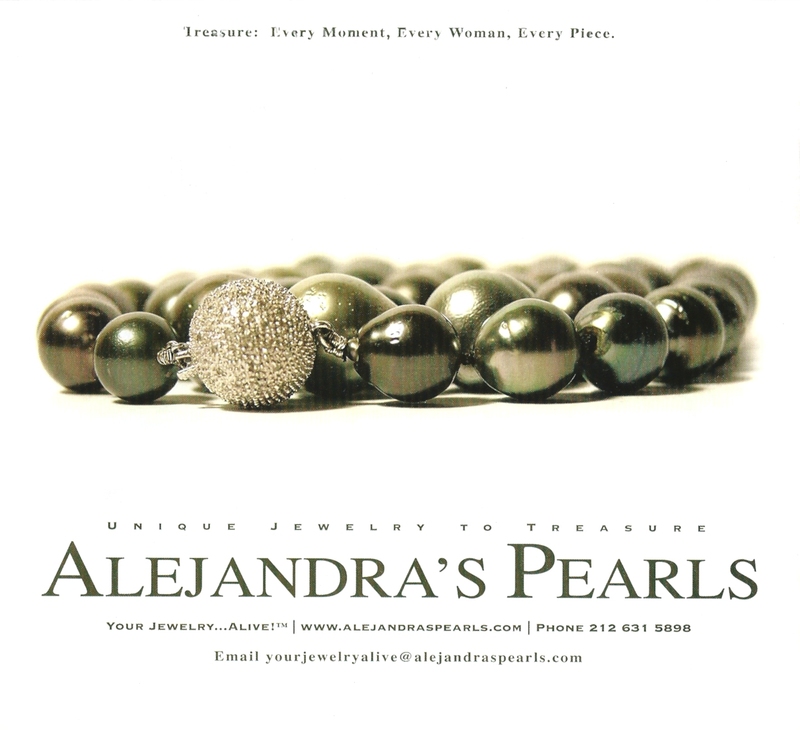 Fill in the contact form and gain access to exclusively designed jewelry, apparel and home goods for the Victorious Movement and enjoy the video celebrating over 10 years of AlejandraInDesign!